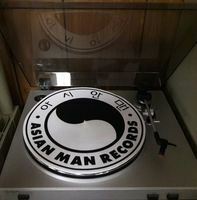 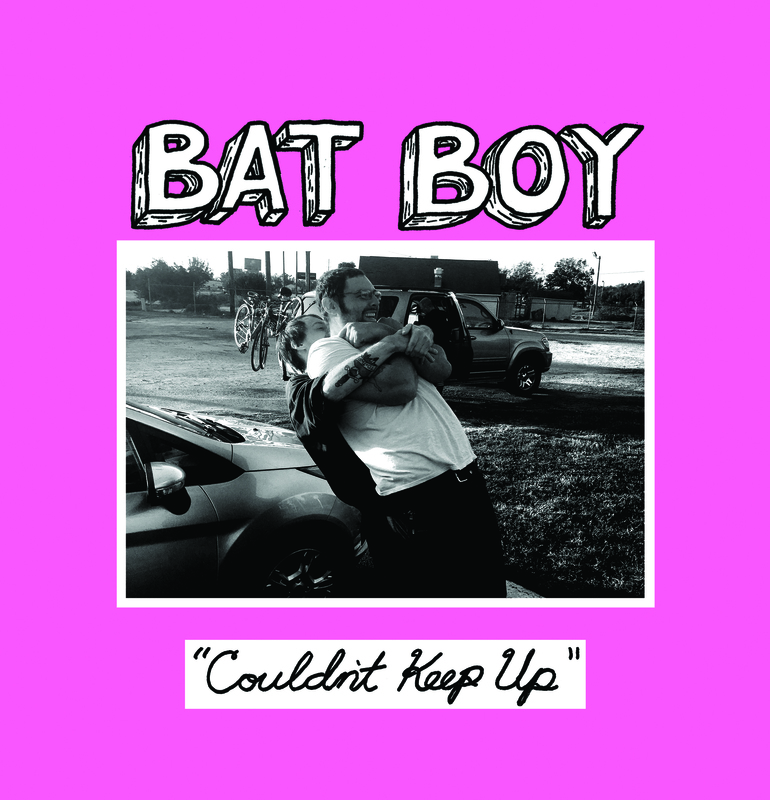 ASIAN MAN RECORDS - BAT BOY "Couldn't Keep Up" 7"
This is a new band featuring Jake from Spraynard, Cory from Sundials, and Hannah from Hannah Montana. 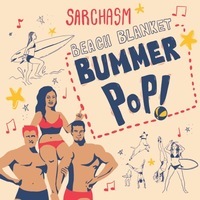 Philly meets Richmond in this punk rock/indie/power pop blend of awesomeness. 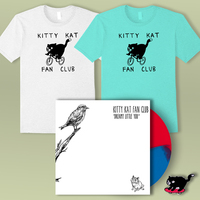 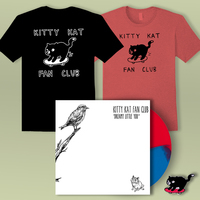 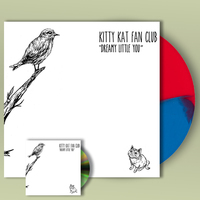 One time pressing of 500 on random colored vinyl.